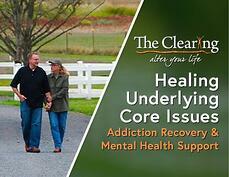 Many people who are dealing with a substance abuse problem also have an underlying mental illness. Therefore, steps have been taken to draw attention to this issue and the ways that people can get appropriate help. With Mental Illness Awareness Week approaching, the information below will highlight some important factors regarding mental health conditions.